Mrs. Lunsford is an Associate with Rainey, Kizer, Reviere & Bell, P.L.C. She joined the firm after earning her law degree at Belmont University College of Law and became the first Belmont Law graduate at Rainey Kizer. Mrs. Lunsford is a member of the firm’s Tort Litigation Group. While in law school, Mrs. Lunsford served as the Executive Symposium Editor for the Belmont University Law Review. 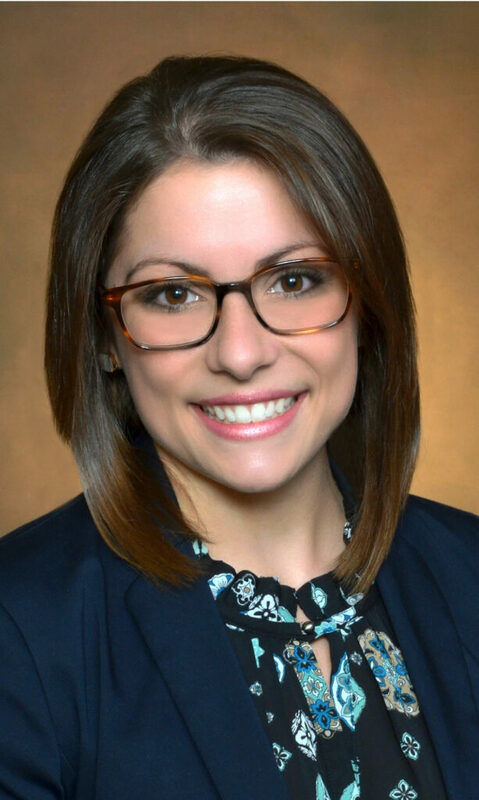 She also interned in the General Counsel’s office at West Tennessee Healthcare and worked as a summer clerk for the Honorable W. Neal McBrayer on the Tennessee Court of Appeals. She earned her Bachelor of Science in Social Work at the University of Tennessee at Martin.